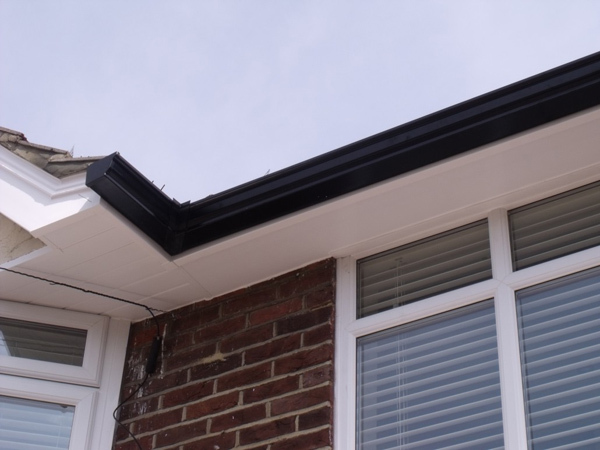 For a maintenance-free roofline, replace your wooden fascia boards with our new uPVC fascia boards and get the wooden soffits capped with a suitable uPVC fascia. 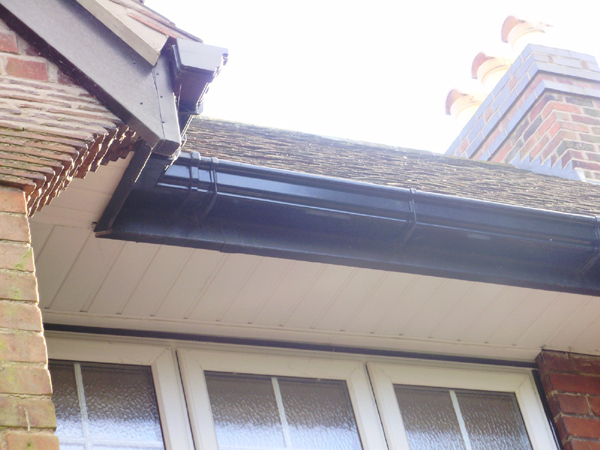 The Mono Roofing Ltd team also specialises in guttering replacement and will be happy to install a uPVC, deep flow or OGEE-style gutter. Do you need an effective roofline maintenance solution? Contact Mono Roofing Ltd on 01162 677 177. We also provide chimney services and work on all aspects of roofing and roofline repairs and upgrades. Our team also provides decorative leadwork for buildings. Roofing work that looks great! 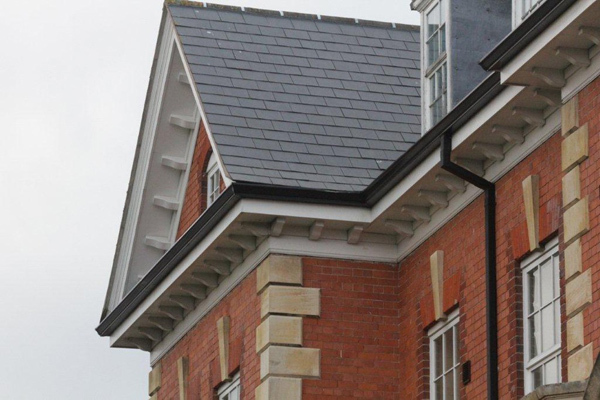 uPVC fascia boards provide a high-gloss and maintenance free finish that adds value to your property and protects your building and roofing system through all weathers. Call our team on 01162 677 177 to arrange an on-site consultation. 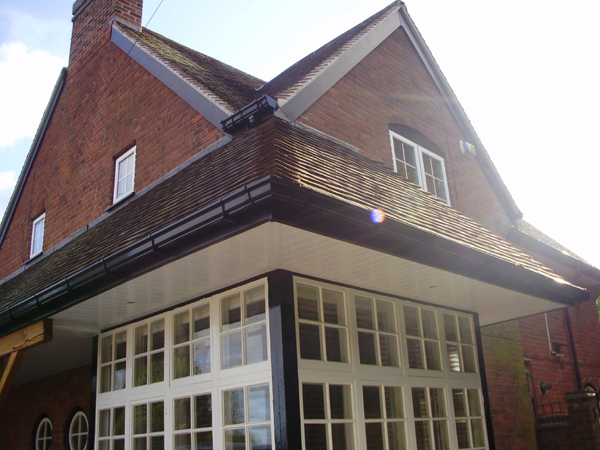 Mono Roofing Ltd specialises in all aspects of roof repairs and also provides replacement and upgrade solutions. 01162 677 177 for a quote.